Sign up and receive Property Email Alerts of Apartments for sale in Illovo, Sandton. 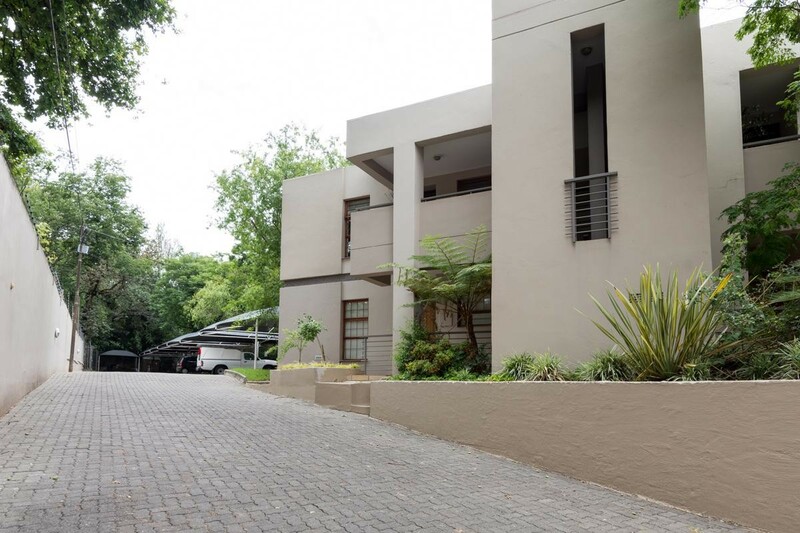 Perfect Lock Up & Go, 2 Bed, 2 Bath in Proximity to Melrose Arch. Inviting investors and professionals on the go! North facing110 m2 of comfortable living.2 bedroom, 2 bathroom apartment in sought after complex located in proximity to Melrose Arch. Open plan living area with fire place, tiled floors onto balcony overlooking communal pool. There is one dedicated basement parking, covered parking plus ample of visitor's parking. Sign-up and receive Property Email Alerts of Apartments for sale in Illovo, Sandton.